As The Mature Mouse has stated before, it is this immersion into your surroundings that makes a WDW vacation an excellent choice for adults. Those Disney guests that spend their time rushing from attraction to attraction miss the Disney magic created by the Imagineers. It is my recommendation that you take your time to look and experience every detail while you are in the parks. 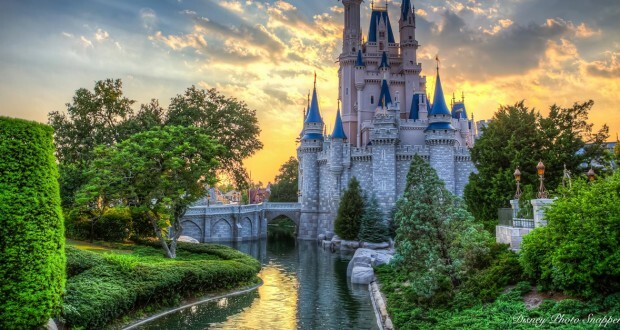 Next > Top 5 Disney World Vacation Planning Myths: Busted!